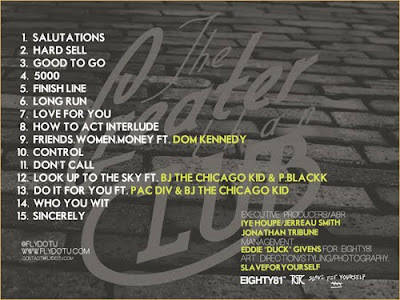 under: Dom. 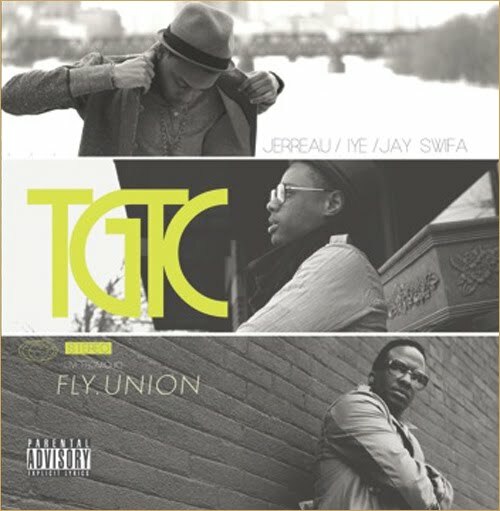 Kennedy, Fly Union, Jus Be Cool, T.G.T.C. 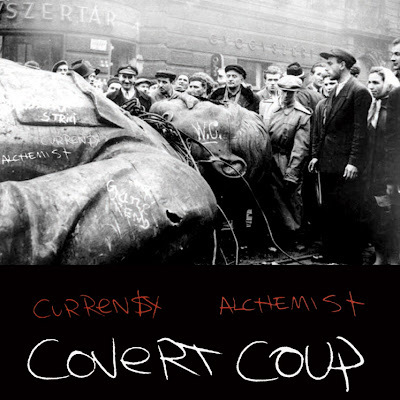 Curren$y & Alchemist "Covert Coup EP" (Mixtape) Presented By Diamond Supply Co.
under: Alchemist, Curren$y, The J.E.T.S. 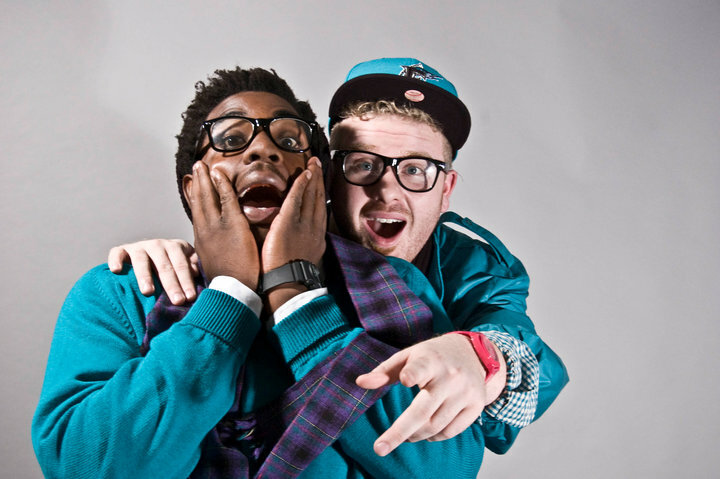 Download: The White Kids "Up, Up & Away"
I stumbled onto this dude and I'm glad I did. 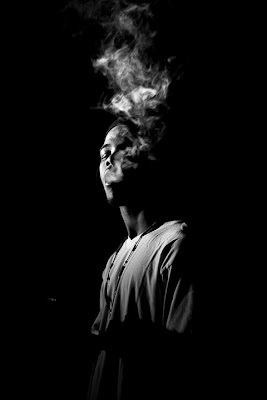 Dude is my age (19) and killing things. 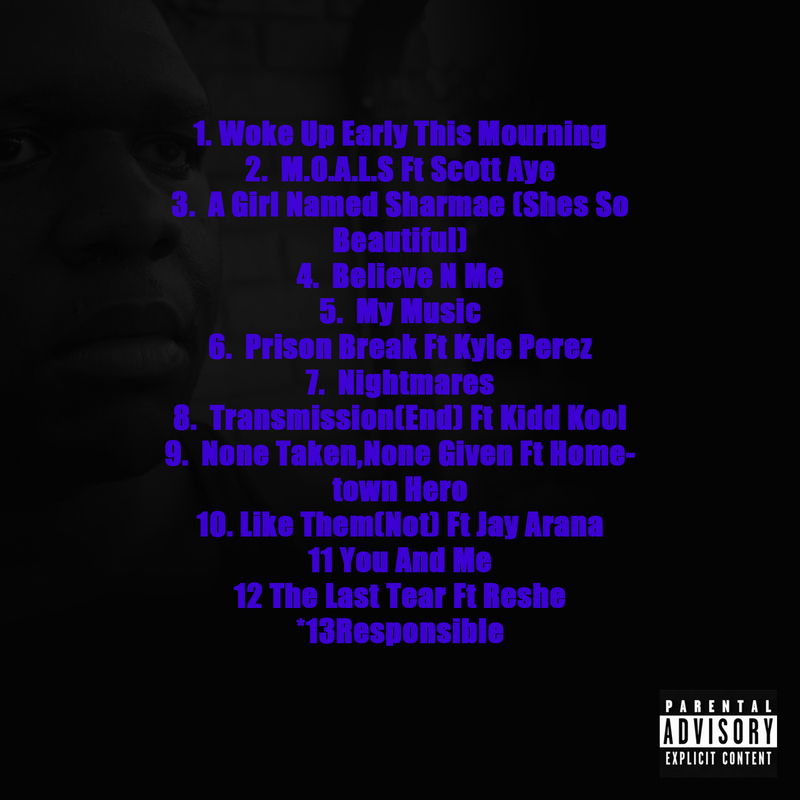 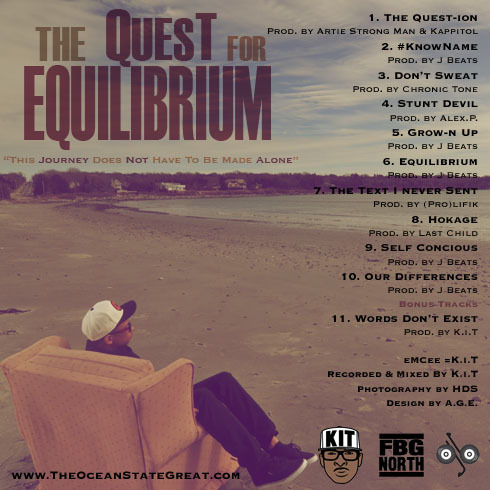 Today is the day my big homie releases his debut project titled "The T.E.A.R.S." 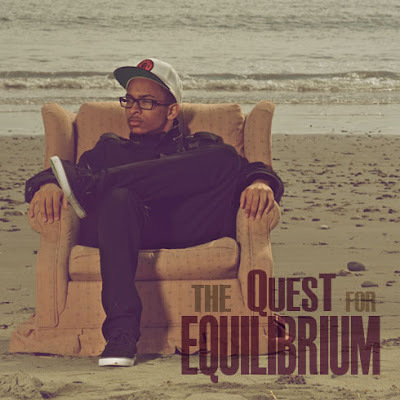 Def show love cause he's keeping it real and he's not afraid to pour himself out and be 100% exposed. 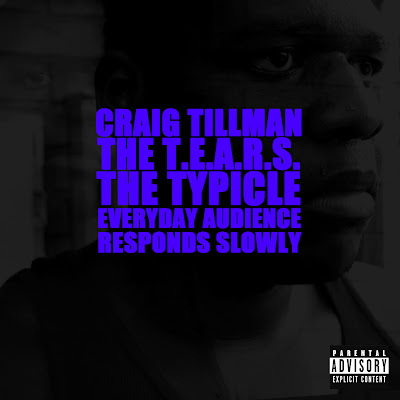 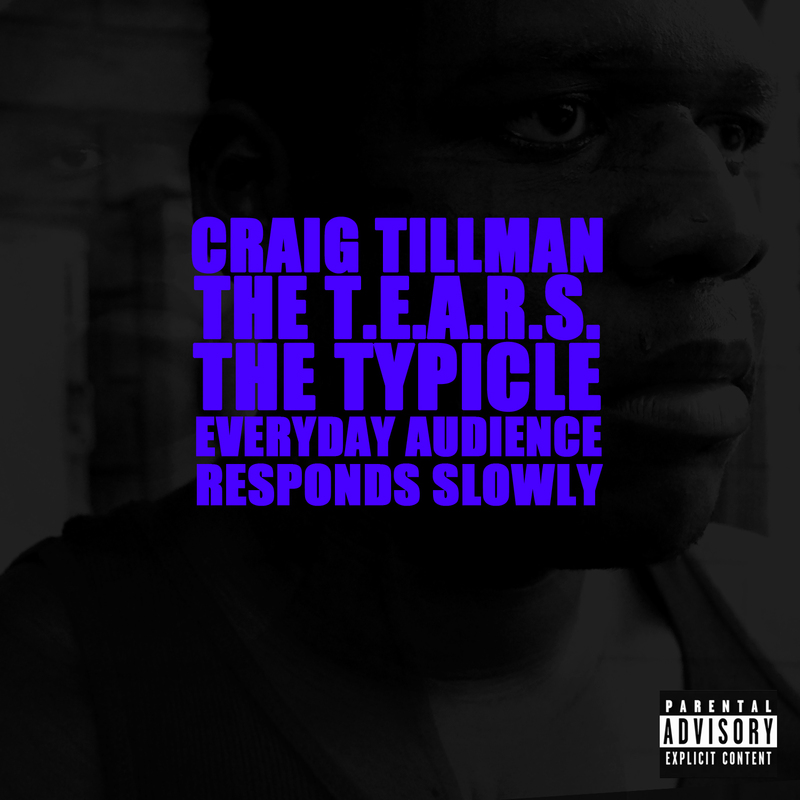 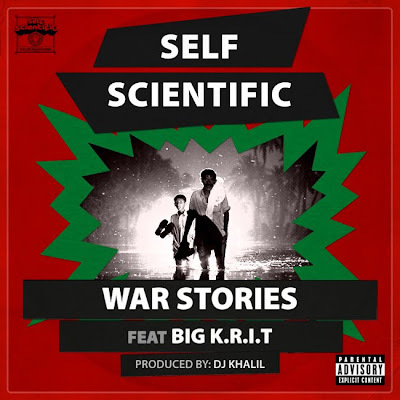 Download: Craig Tillman "The T.E.A.R.S." Also be on the lookout for "Xtra Credit"
Now you cant tell me this producer who's affiliated with the entire TDE crew isn't dope. 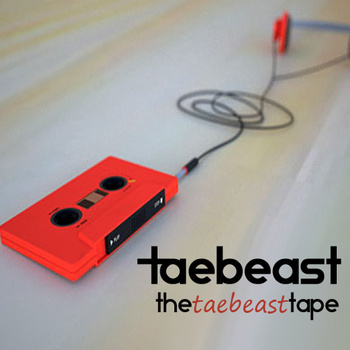 Download & Purchase: Taebeast "TheTaeBeastTape"